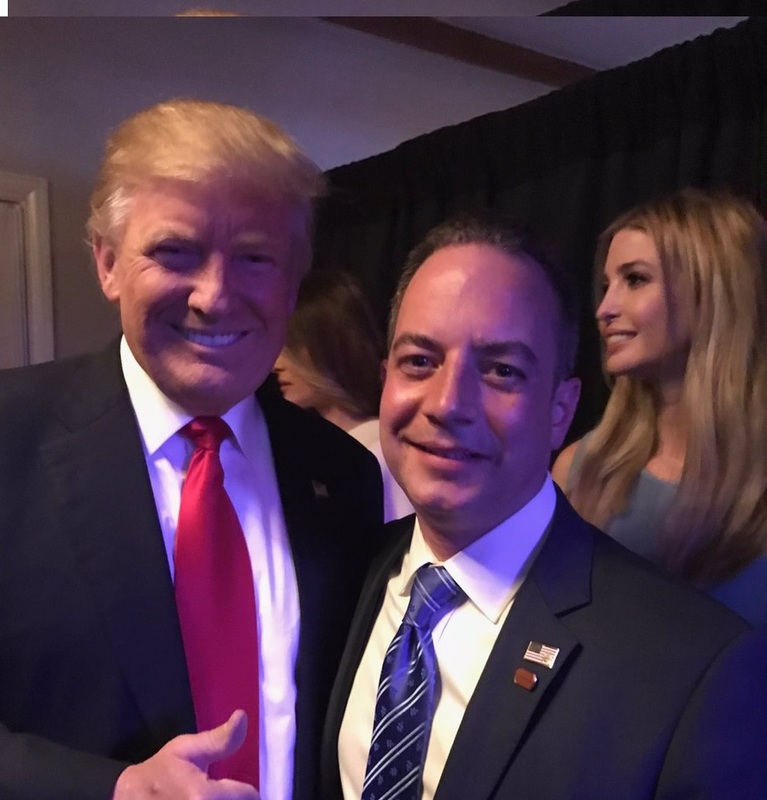 Republican strategist and Trump supporter Ed Rollins said former GOP Chairman Reince Priebus is filling the Trump White House with GOP insiders. Ed Rollins: Historically when the party picks a nominee the nominee goes in and takes over the Republican Party. Certainly the White House takes over and runs the national committee. Lou Dobbs: Let me stop you. The White House takes over. Ed Rollins: That’s the point I’m going to make. It seems to me we have the RNC now taking over the White House. And that’s my concern. For Priebus to say I’m going to pick the person who’s going to replace me after being there for seven or eight years because I don’t want to undo the things that are done. I just don’t think it’s a very good thing. And I think a lot of his people now are going to the White House. At least, that’s what I’m hearing as opposed to people in the Trump campaign. There was no one more visual, no one more symbolic than Rudy Giuliani. Newt Gingrich was another who was very symbolic who are on the outside… The three most obvious advocates of this president are all outsiders now.